Below are some of the guidelines from the central University and these should be read in addition to the Clinical School policies which can be found on the Research Governance website and the Information Governance website. Further information can be found on the Research Integrity page. 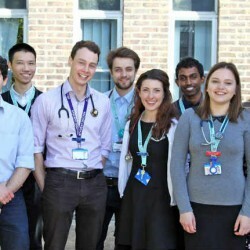 The aim of the School is to conduct internationally excellent peer reviewed basic, clinical and translational research relating to a diverse range of medical conditions and treatments. The Clinical School offers students a first class scientific approach to medicine combined with educational programmes that emphasise the development of excellence in the clinical, communication, attitudinal and practical skills required for good medical practice. The Departments and Institutes of the School of Clinical Medicine offer a wide range of research and taught courses, including: research only, research with taught elements, higher doctorates and higher degrees by special regulations. 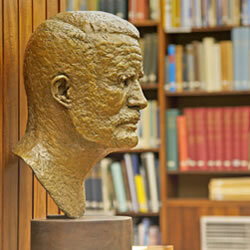 Find out about the Medical Library’s collections, services and facilities. Check the details and location of books, journal titles and articles whether they are held in Cambridge or elsewhere. 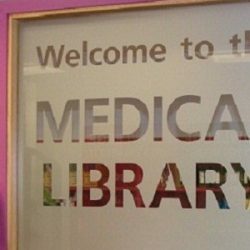 Keep up-to-date with the biomedical literature by searching bibliographic databases. Access e-books and e-journals. Click here to sign up for the Clinical School Newsletter, or to view previous issues (Cam Only). Given by Edith Heard, Professor of the Collège de France and Director of the Department of Genetics and Developmental Biology Unit at the Institut Curie in Paris. 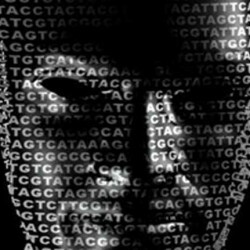 Talk title: ‘Exploring epigenetic regulation and gene dosage effects in development and disease at the level of the X chromosome’.